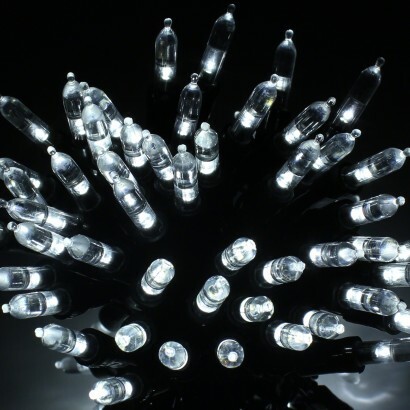 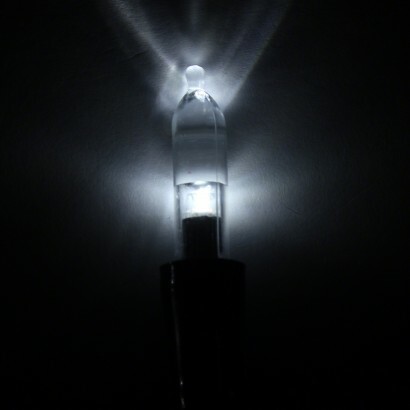 Sometimes only traditional look fairy lights will do, and these LED fairy lights give you the best of both worlds with the fairy light bulb look and the efficiency and multi functions of LEDs. 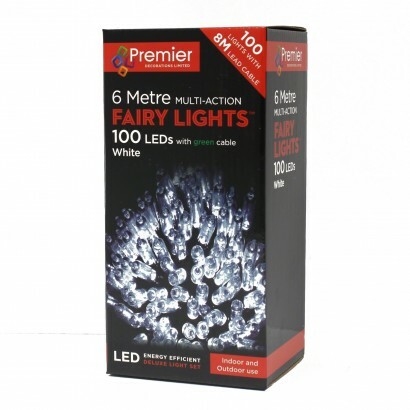 With 100 LEDs on 6m of illumination, these white LED fairy lights have eight cool functions and can be used indoors or outdoors adding instant twinkle to your home and garden. 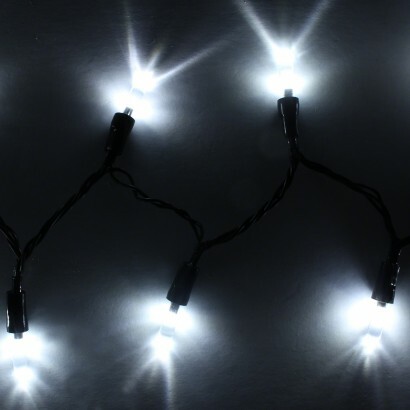 Ideal for Christmas, or for adding sparkle to your garden all year round, these white fairy lights give a magical more traditional appearance to your party lighting.